S.M. Walker, F. Casarim, N. Harris and S. Brown. 2010. 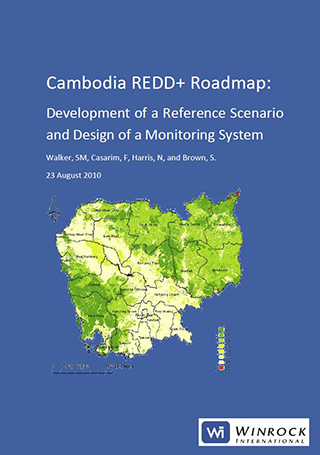 Cambodia REDD+ Roadmap: Development of a Reference Scenario and Design of a Monitoring System. Winrock International.